Today's post is only a quick one! 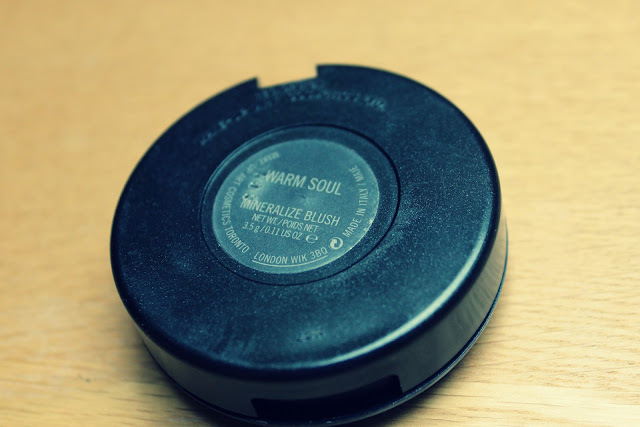 Just thought I would talk about my favourite blusher! I bought Mac Warm Soul back in June and I have honestly not worn any other blush! I tend to prefer mineralize blushers to normal ones as you get so many different shades running through them so they look so beautiful on the cheeks as apposed to a simple matte shade. This isn't a matte blush, so take that in to consideration if you purchase it as it does have a sort of "shimmer" to it, personally I love the look of it on my skin as it just adds a subtle glow to my skin. Although I think £19 is quite steep for this product, I do really love it and am currently looking into purchasing a few more! Oops! 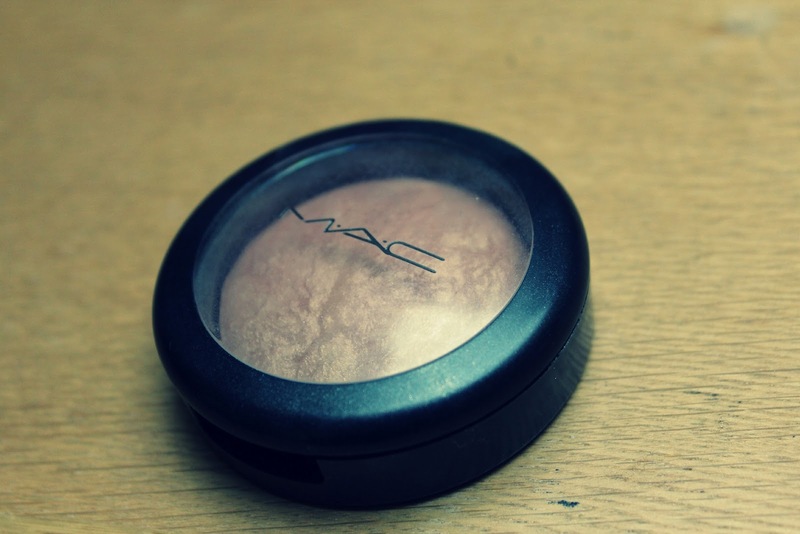 Have you tried any of the mineralize blushers from Mac? If you like this, you should check out the VIVO blush in peaches and cream from Tesco, I reviewed it a while ago, so check it out if you have the time, but it's my absolute favourite, amazing quality and so cheap! Such a great find!